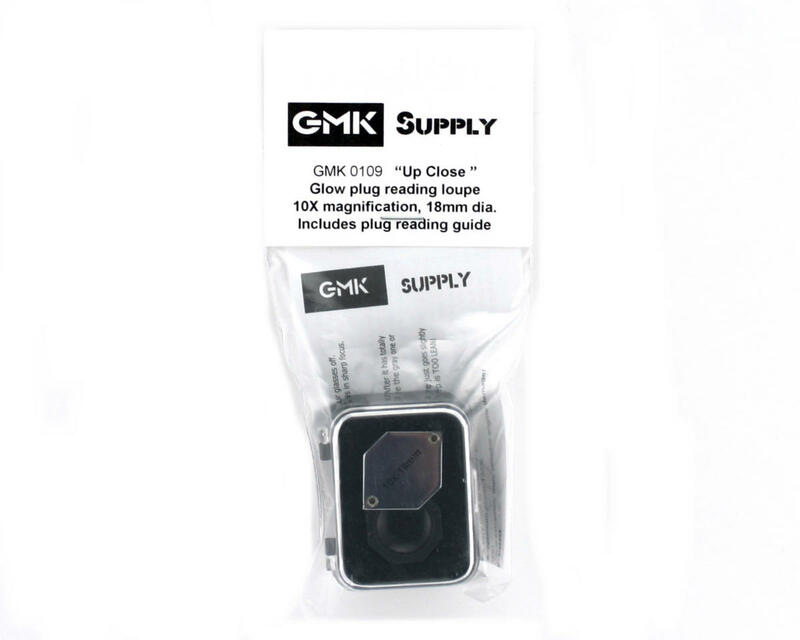 This is "Up Close" glow plug reading loupe from GMK Supply. 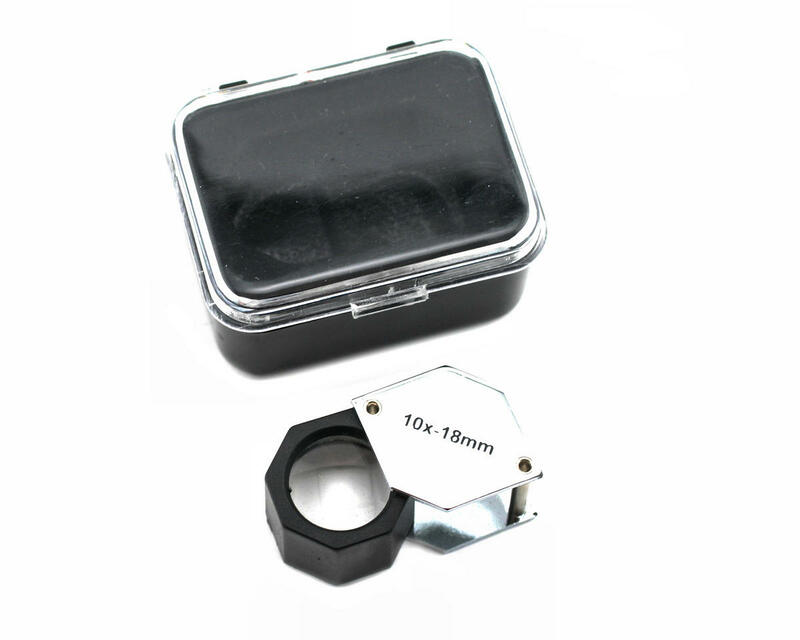 This loupe has 10x magnification, allowing you to quickly and easily 'read' the condition of your glow plug. Once you have used this tool, you will never try to read a glow plug by hand again! Also includes a glow plug reading guide, to explain what you should look for when you read your glow plugs condition. The glow plug can tell you a lot of information about your engine tuned, once you know how to read it correctly! This is an excellent tool for anyone who wants to make tuning their engines a little more precise and easier, this one has a glass lens so should last a long time, i have seen these with plastic lenses, not so good, these however are top value for your hard earned, and only cost about a couple of cans of Jd. Very useful tool. When held very close to your eye, it allow you to get an excellent magnified view of your glow plug wire condition. Highly recommended for serious engine tuners.